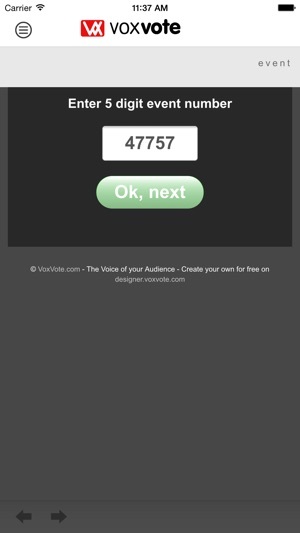 VoxVote is the intuitive app for iPad and iPhone to send answers back to the speaker or presenter on stage. 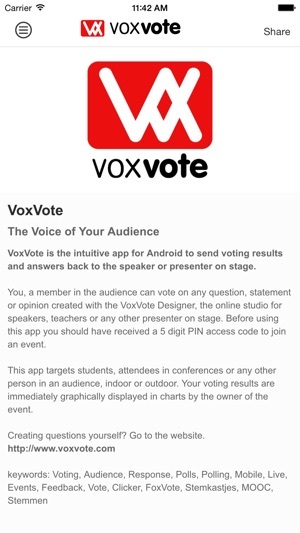 You, as a member in the audience can vote on any question, statement or opinion created with the VoxVote Designer, the online studio for speakers, teachers or any other presenter on stage. 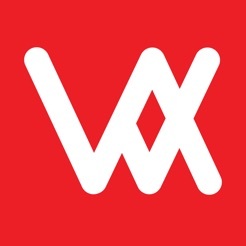 Before using this app you should have received a 5 digit PIN access code to join an event. 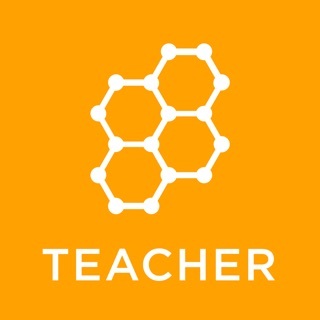 This app targets students (MOOC - Massive Open Online Courses), attendees in conferences or any other person in an audience, indoor or outdoor. 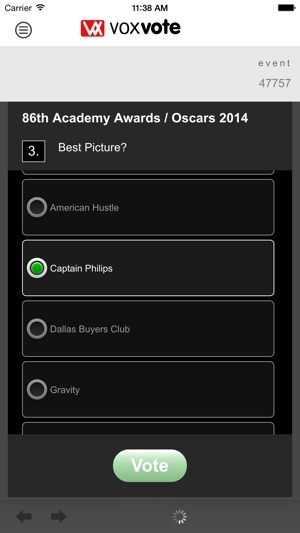 Your voting results are immediately graphically displayed in charts by the owner of the event. 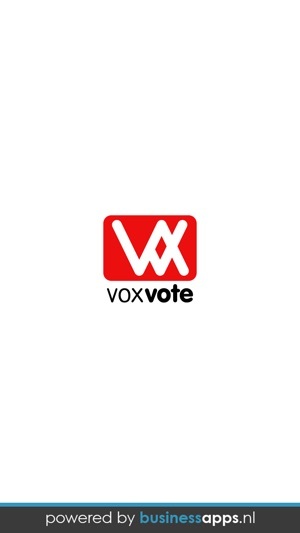 For educational usage, VoxVote is always free, for everybody else, the first 10 events are free. Scroll fix and message fix on low resolution iOS.